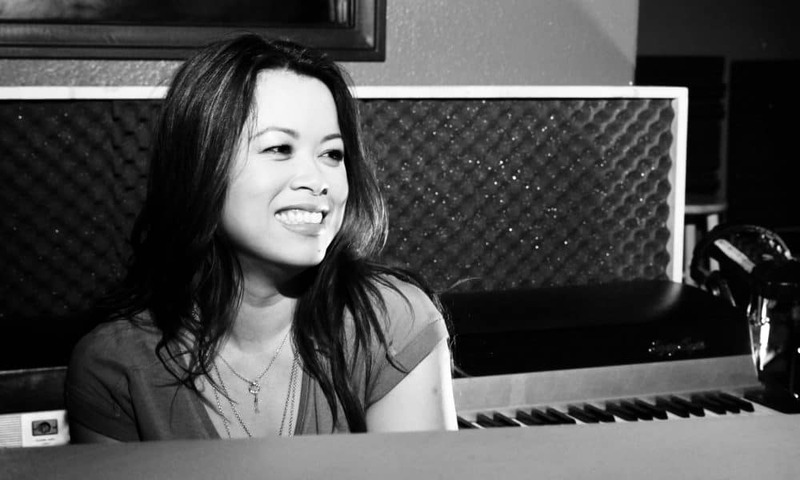 Giana Nguyen is an Advanced Simply Music Teacher and Singer/Songwriter based in Irvine, CA. 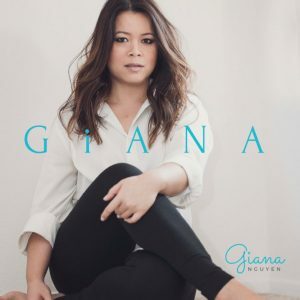 She has just released her new self-titled album, “GiANA”. 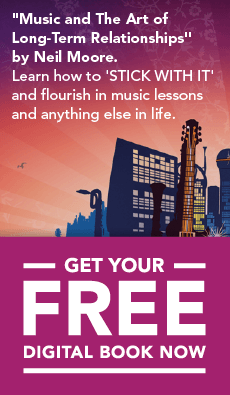 Leon Moore spends a few minutes learning about her musical background, influences and inspiration behind her music, and how she got involved with teaching the Simply Music method. Giana Nguyen is a singer/songwriter and Advanced Simply Music Teacher, based in Orange County, California. In 2011, she released her debut solo album, “For Now,” via ArtiSans Label featuring 6 piano-based original songs that epitomize the best of singer/songwriter acoustic pop and showcased her clear, evocative voice. Her music garnered recognition by new media makers around the world, and she was a nominee in the 2011 Hollywood Music in Media Awards for “Best Pop Song” and the 2012 All Indie Awards for “Best Pop Artist.” She has also been covered by VoyageLA and New York Times Best Selling Author, Jeff Pearlman. In 2015, she followed with two singles, “Sing” and “If We Knew Then.” Her long awaited follow up album, “GiANA” was self released in summer 2018. This new E.P. features singer/songwriter sentiments delivered through soulful pop styling, produced and recorded in collaboration with Orange County musicians. She removes the rose-colored glasses through which her music was once filtered and shares honest stories about love lost, love found, and a personal dedication to her young son who is on the autism spectrum. Giana brings a genuine, female-driven perspective to the music scene and encourages all to find your own voice and #singyoursong. From acoustic sets at local coffee shops, to full band shows at the House of Blues in Hollywood, to performing the national anthem for the Anaheim Ducks and the Los Angeles Lakers, Giana’s songwriting and vocal performances are perfectly-pitched for today’s Top 40 market. They just don’t know it yet. Come a little closer and discover this wonderful educator, and a hidden gem of an artist for yourself. Purchase her signature flash drive from her store here. It contains all 14 songs that she’s released, including the latest album, “GiANA”. Her Simply Music studio website is: https://dancingkeys.com/ – Dancing Keys Music Studio in Irvine, CA. Her personal website is: giananguyen.com.